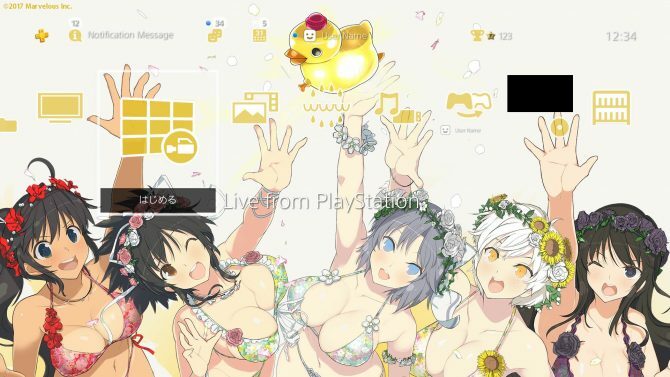 The Japanese PlayStation Store has two new freebie themes for Senran Kagura: Peach Beach Splash and the 4th anniversary of the Arcade Archives. 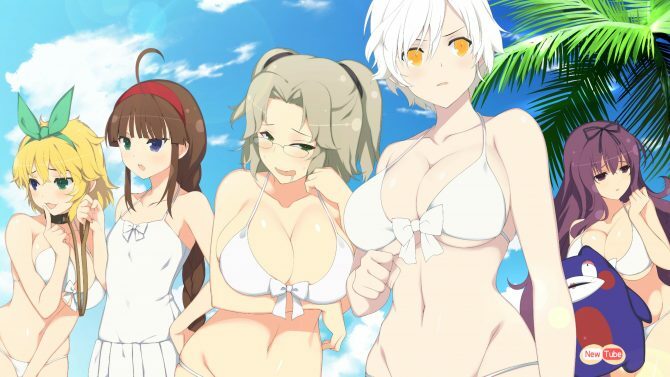 A few months after its release on PS4, Xseed Games announces that Senran Kagura is coming to PC, and it's coming very soon. 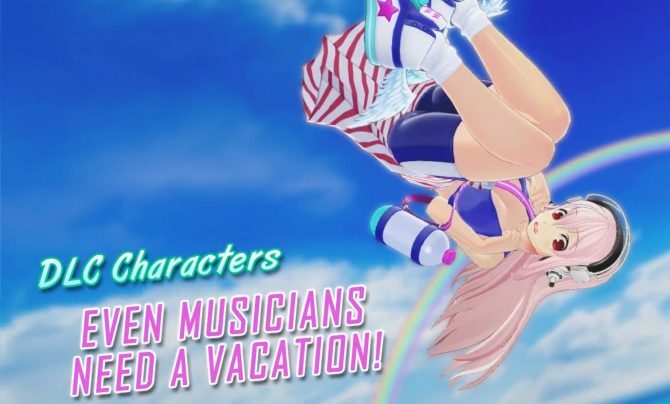 Marvelous launches new patch for Senran Kagura Peach Beach Splash which adds PlayStation VR support and new DLC characters. 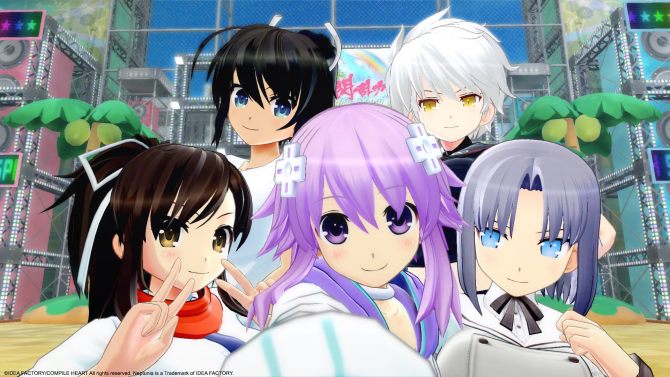 DualShockers had a chat with Senran Kagura Producer Kenichiro Takaki about the present and future of the Senran Kagura series, and he had a lot to share. 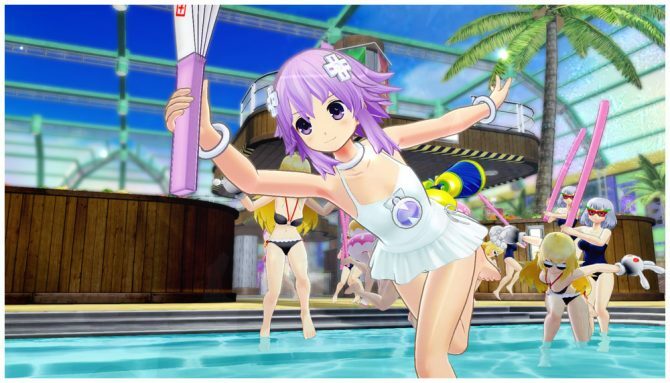 Senran Kagura Peach Beach Splash adds new DLC characters from Dead or Alive Xtreme 3 to keep your Summer hot. 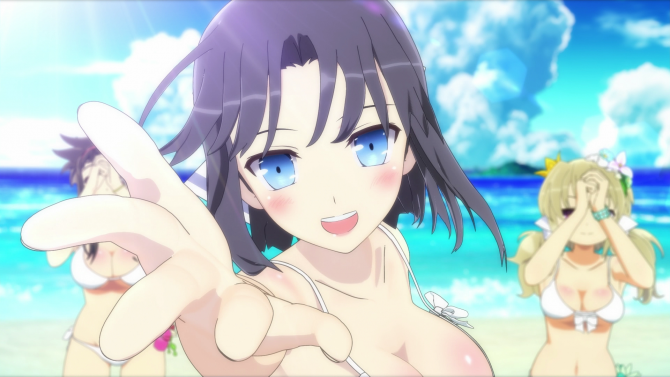 XSEED is keeping the summer going by releasing three new character trailers for Senran Kagura Peach Beach Splash, available now on PlayStation 4 in North America and Europe. 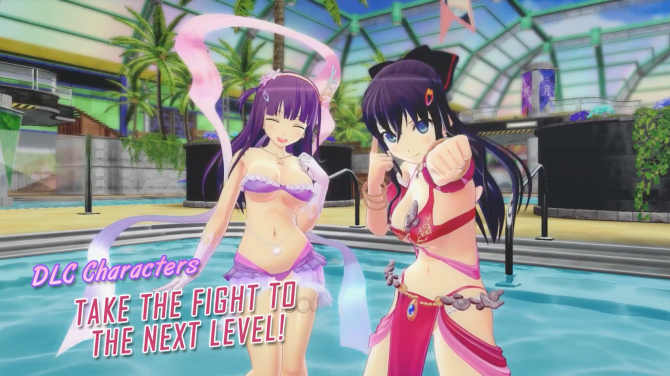 Marvelous Entertainment releases two character DLC in Japan for Senran Kagura: Peach Beach Splash, alongside the much awaited VR mode. 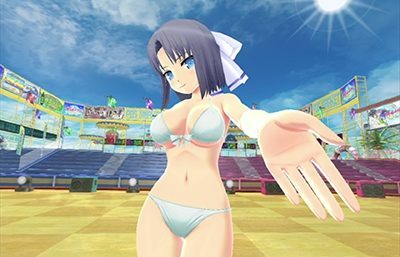 XSEED released a new launch trailer for the release of Senran Kagura Peach Beach Splash, available now on PlayStation 4 in North America. 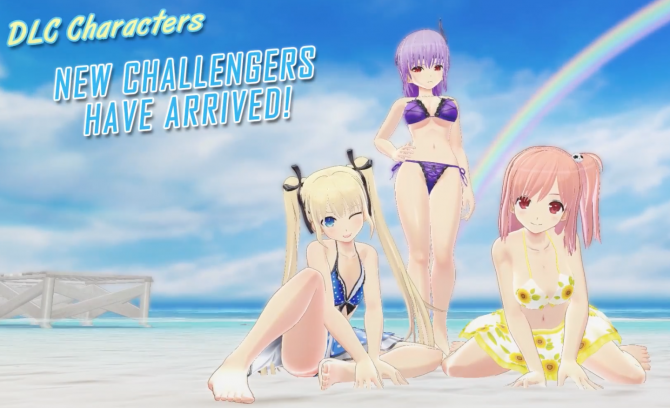 Senran Kagura: Peach Beach Splash's lovely shinobi waifus dazzle in the new launch trailer for the game, celebrating the game's release. 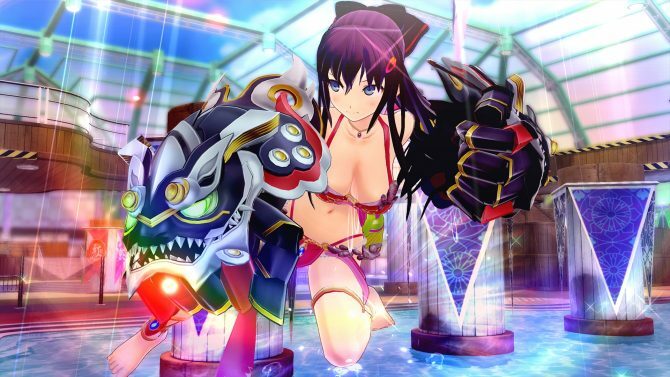 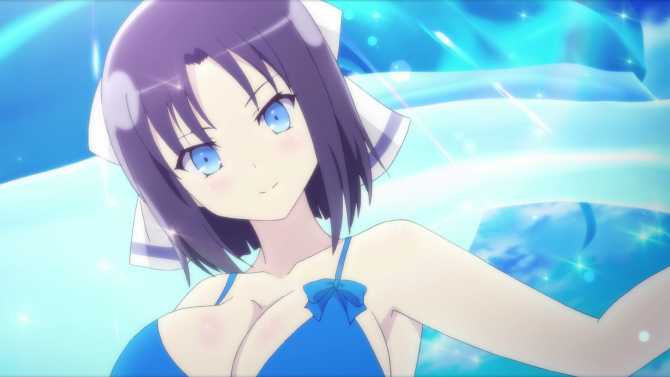 Senran Kagura: Peach Beach Splash for PS4 introduces its ninja waifus in two trailer focusing on the Hanzo National Academy and the Gessen Girls' Academy.